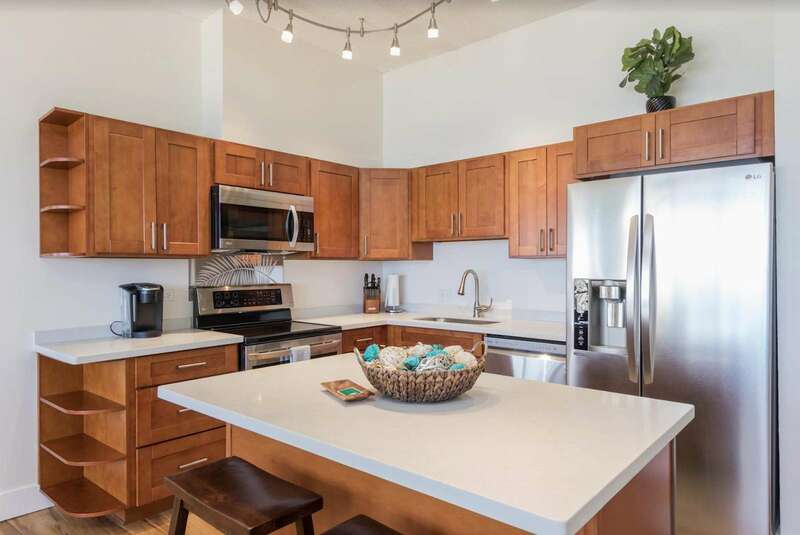 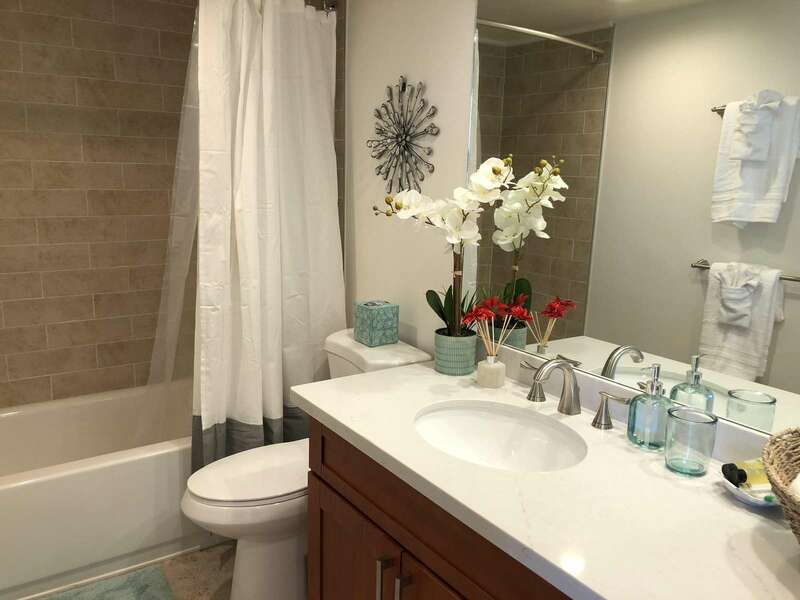 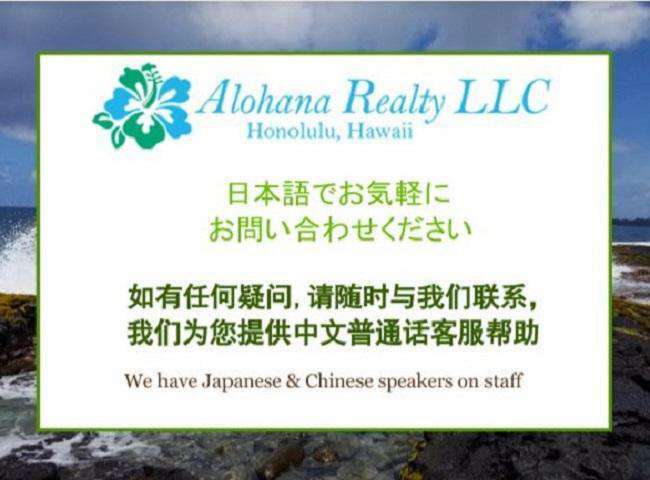 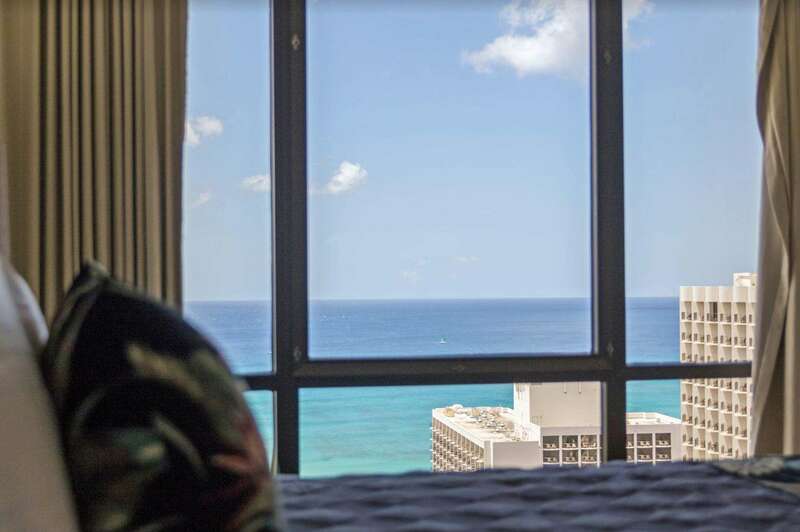 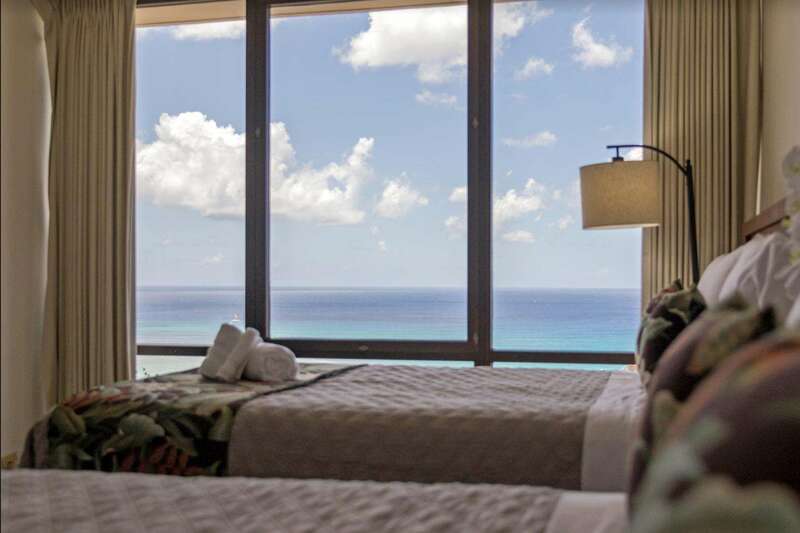 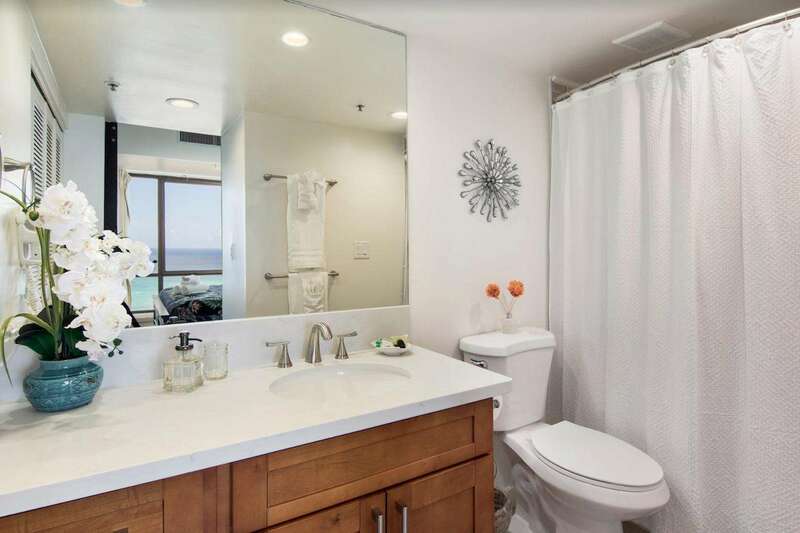 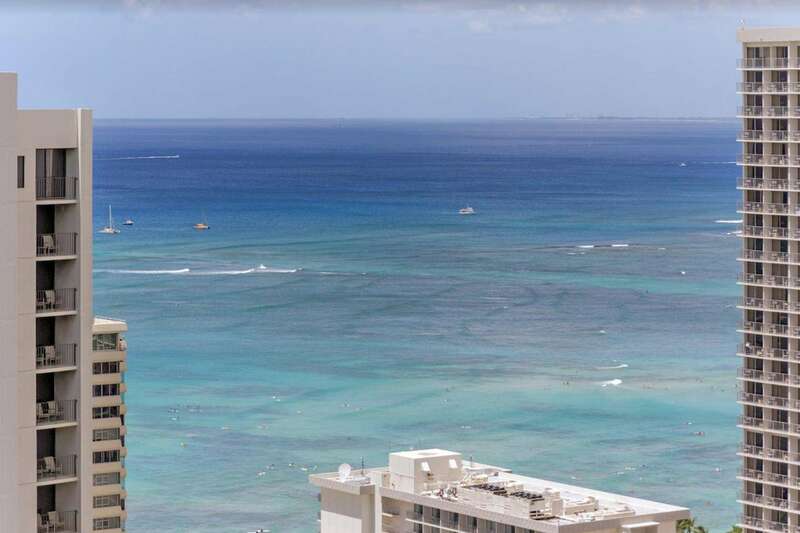 Gorgeous Ocean View 2 bed 2 bath Penthouse – Newly Renovated! 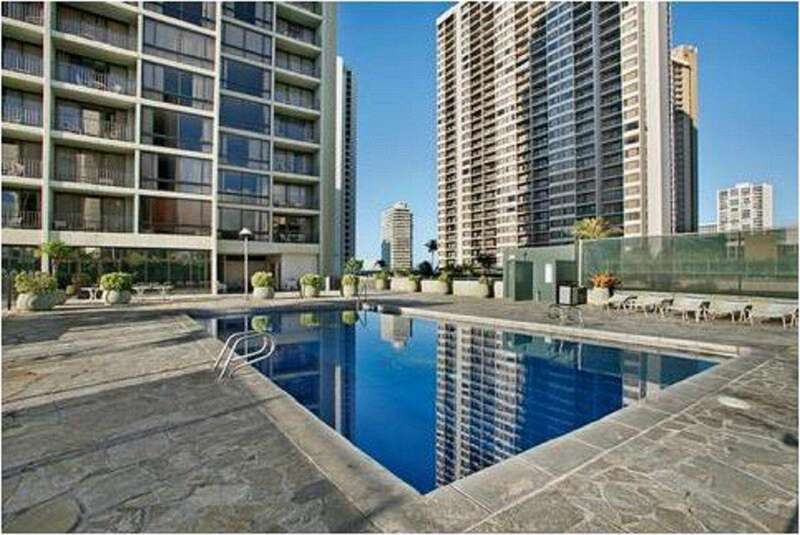 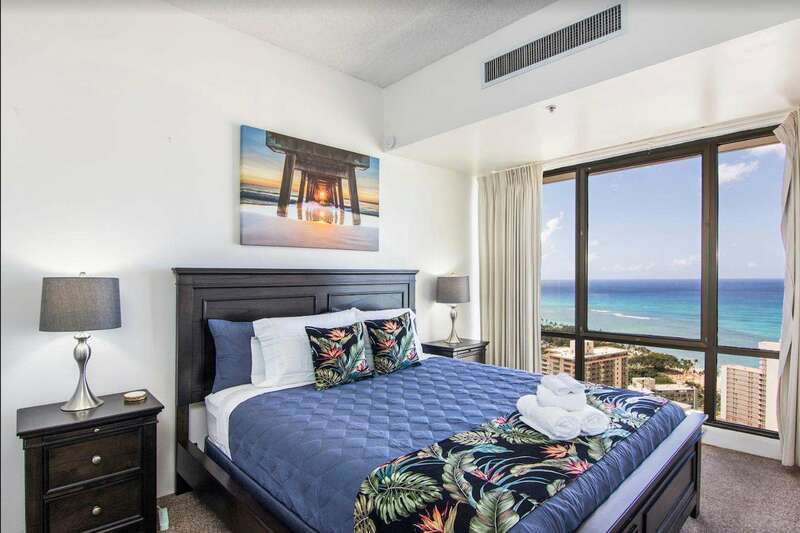 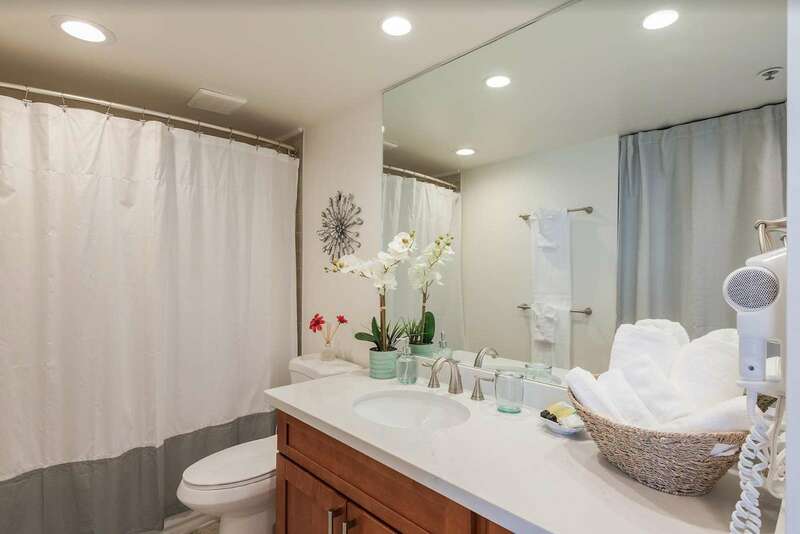 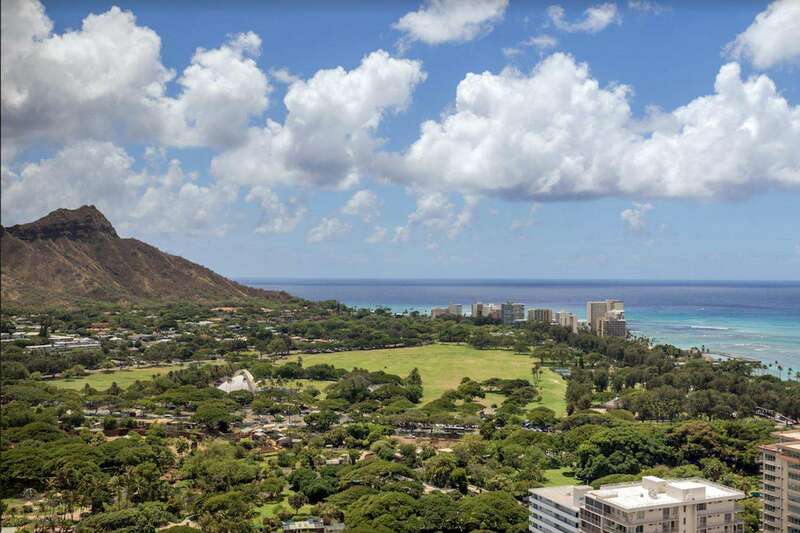 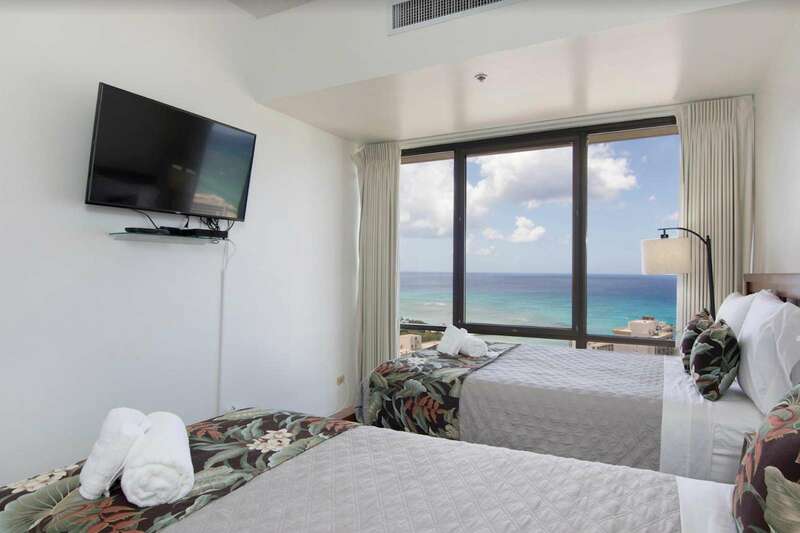 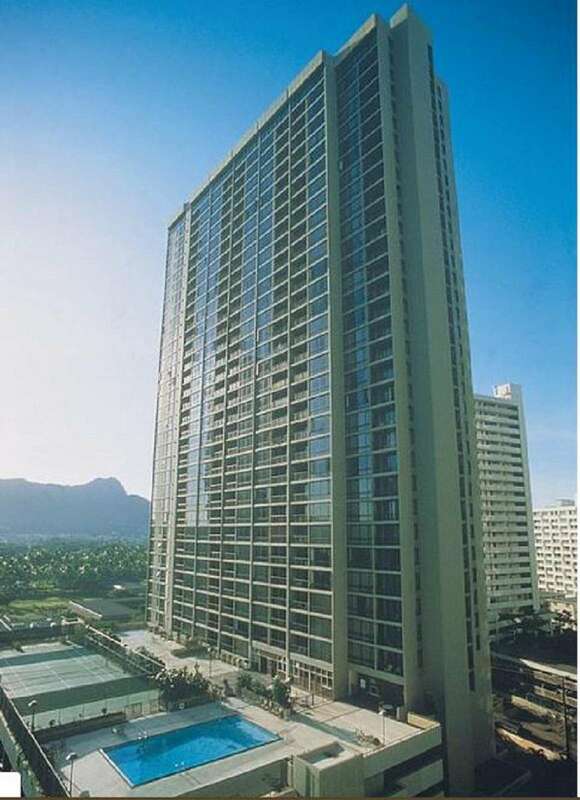 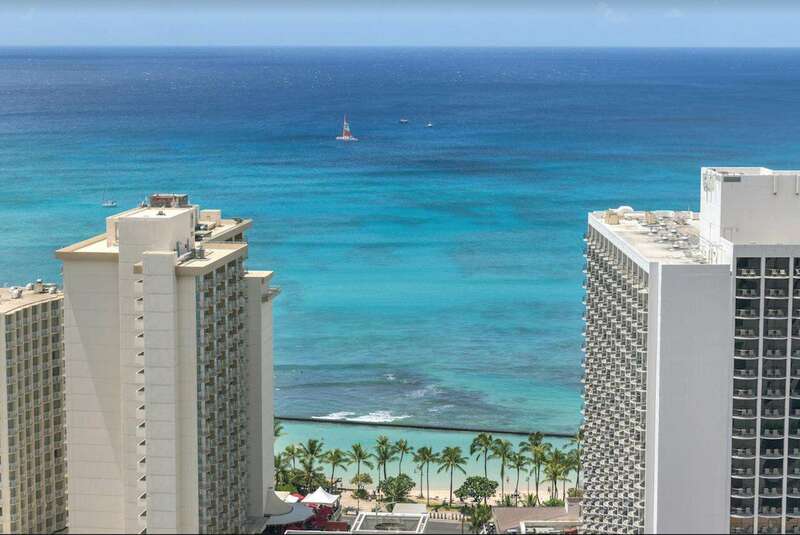 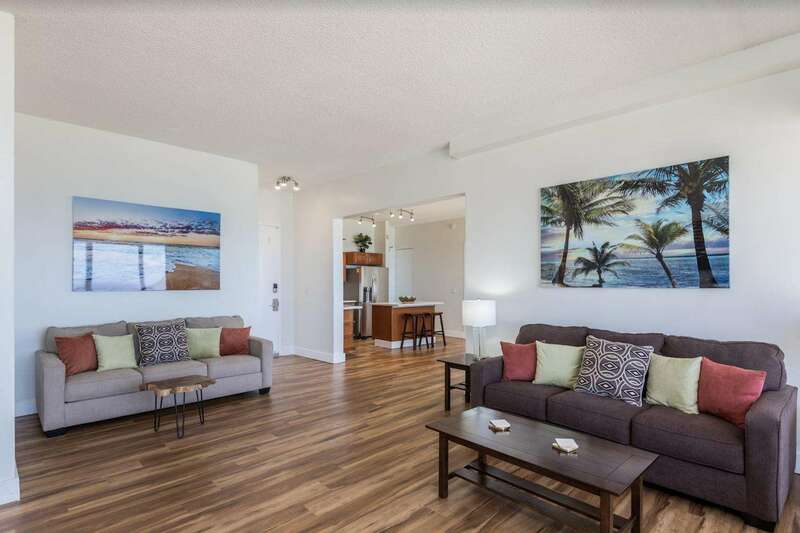 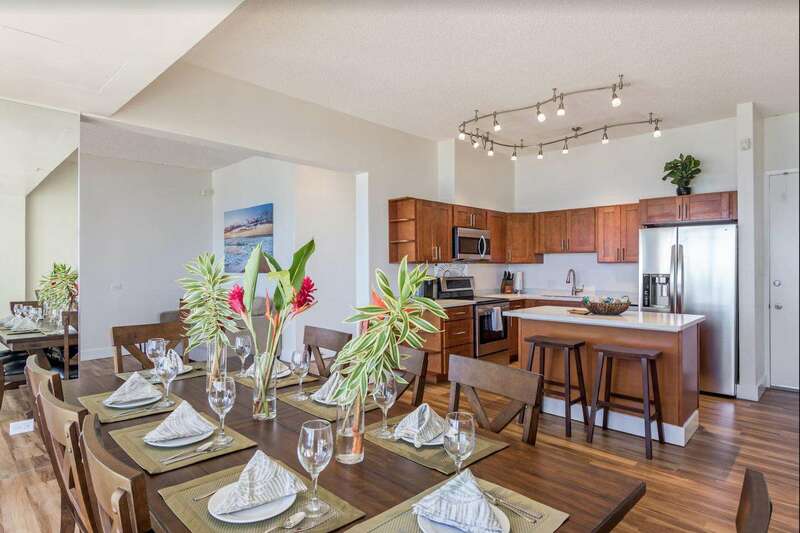 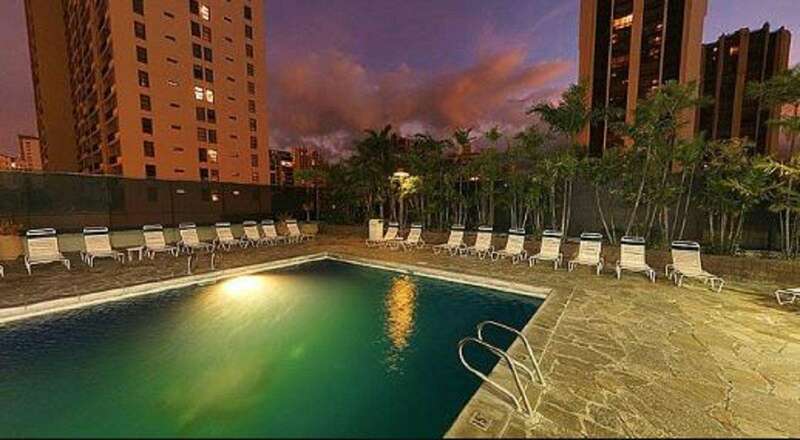 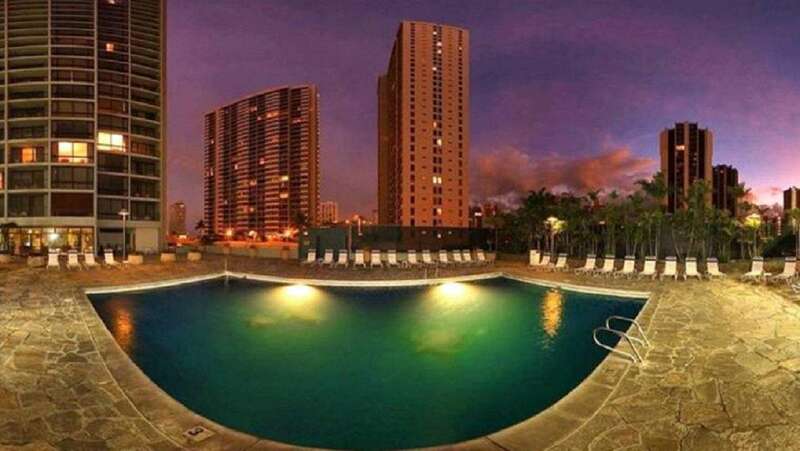 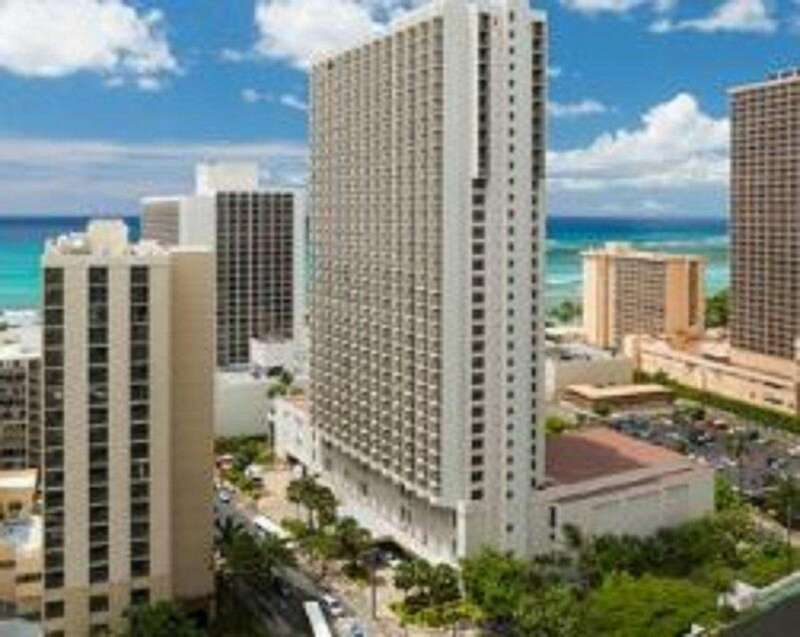 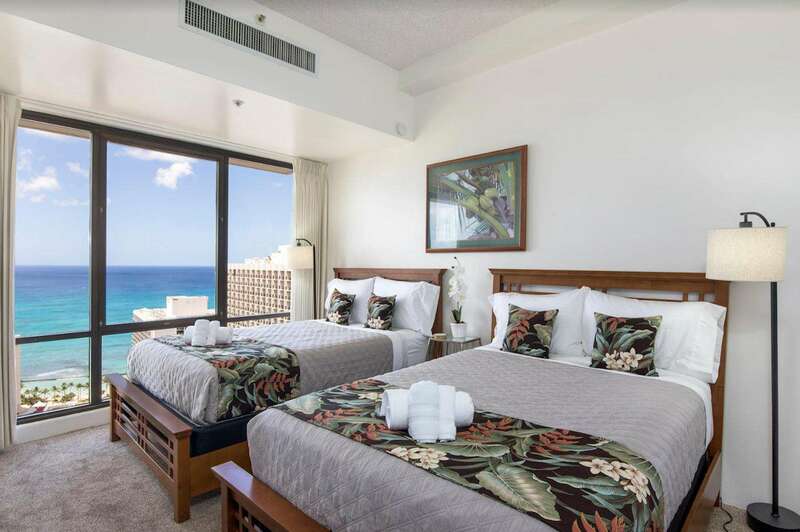 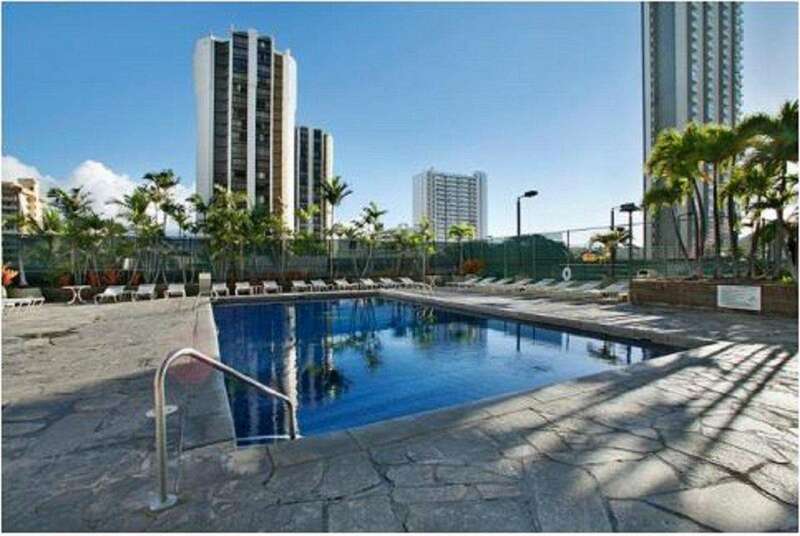 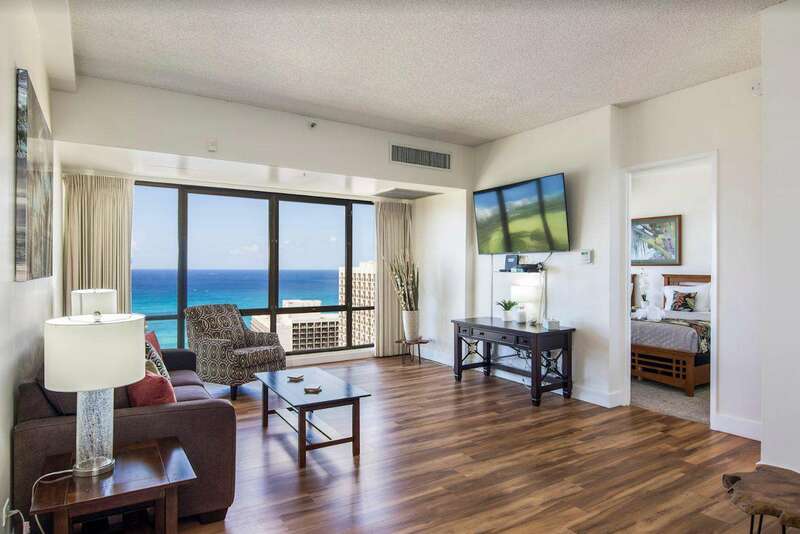 Alohana at Waikiki Sunset 3804 - Gorgeous 2 bedroom 2 bath penthouse just steps from Waikiki Beach! 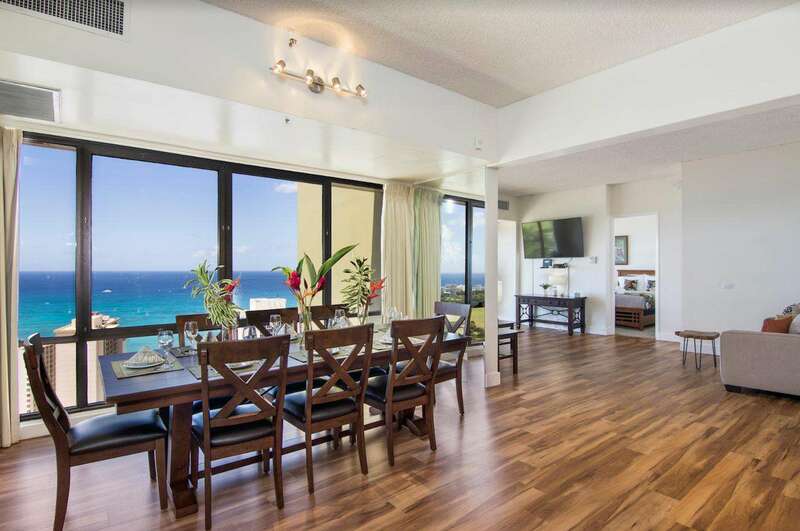 Sweeping panoramic ocean views from every room! 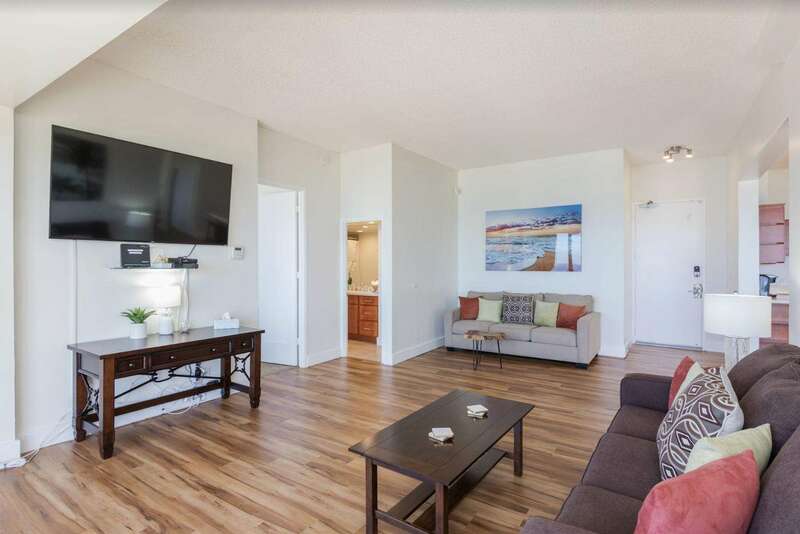 This property has 1 King(s), 2 Full(s), 2 Pull Out Sofa(s).